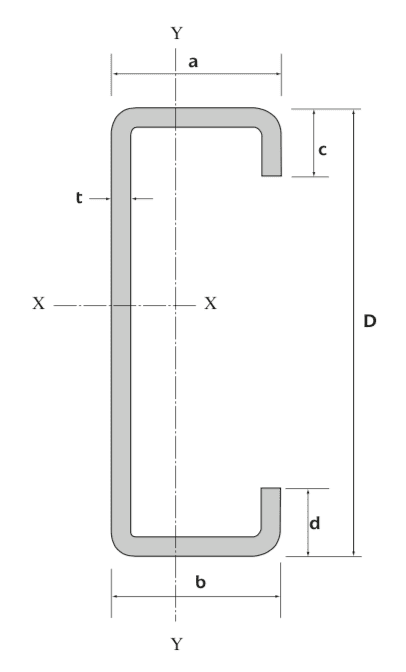 WHAT ARE C SECTION PURLINS? 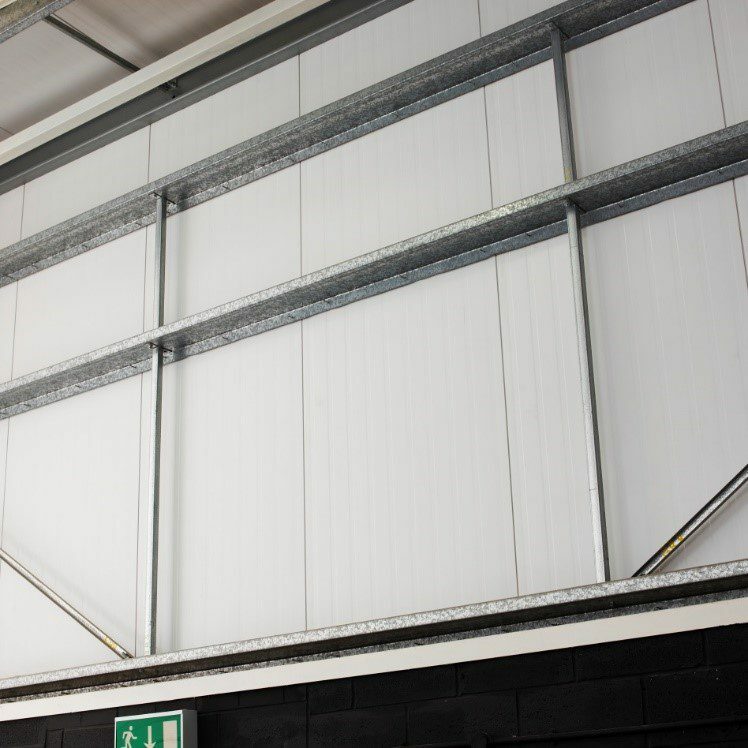 C section purlins or cee section purlins are designed to form the walls and floor joists of a building shell structure, making them also ideal for supporting beams needed for mezzanine flooring. 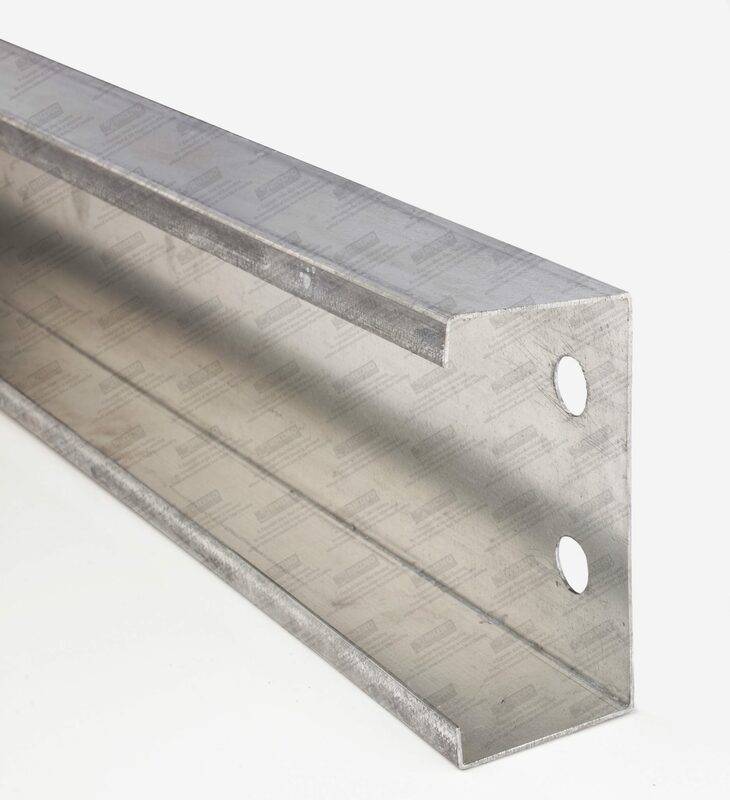 In addition, our C section purlins can also be used for door framing, roof trimming, window trimming, parapet rails and side rails (also see Z purlins page). All of our C section purlins have equal extensions on their sides, meaning they can be used in single spans. They are freestanding and stable, allowing them to be handled with ease whilst being installed and still providing stable structural support. 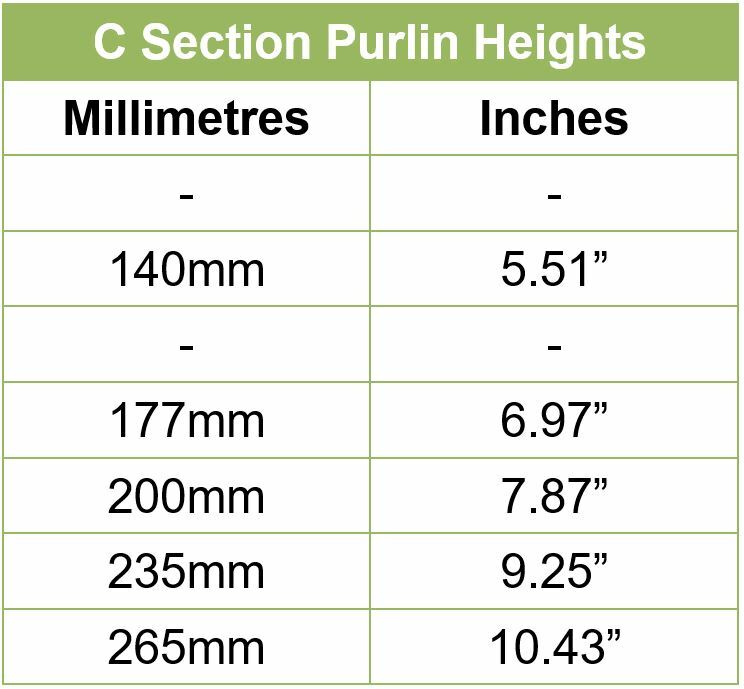 Our C section purlins are available in a range of thickness and manufactured to customers precise requirements up to 8m (26.25 feet) in length, allowing them to be easily adapted for use in different sized buildings. We can supply them un-drilled or with pre-drilled holes at 18mm diameter (small hole sizes available on request). 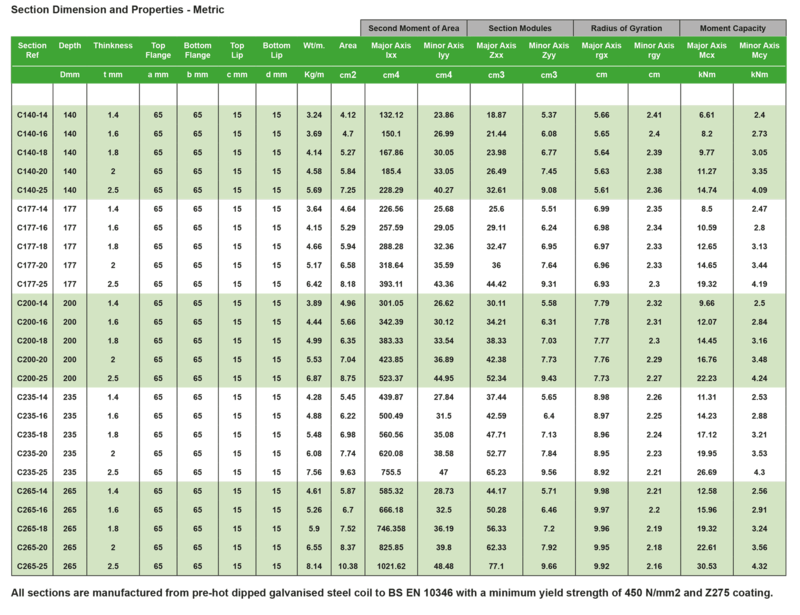 DO YOU NEED PURLINS FOR YOUR BUILDING PROJECT? Call our friendly sales team on 01675 462692 for more information or to place your over the phone or purchase your purlins and accessories on our online shop.